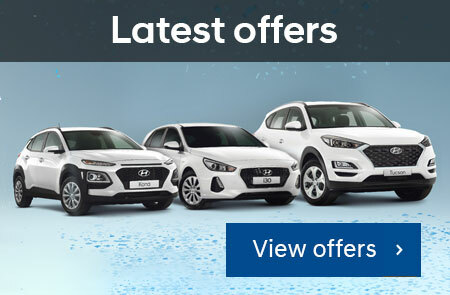 We appreciate you taking the time to visit Bairnsdale Hyundai's online dealership. 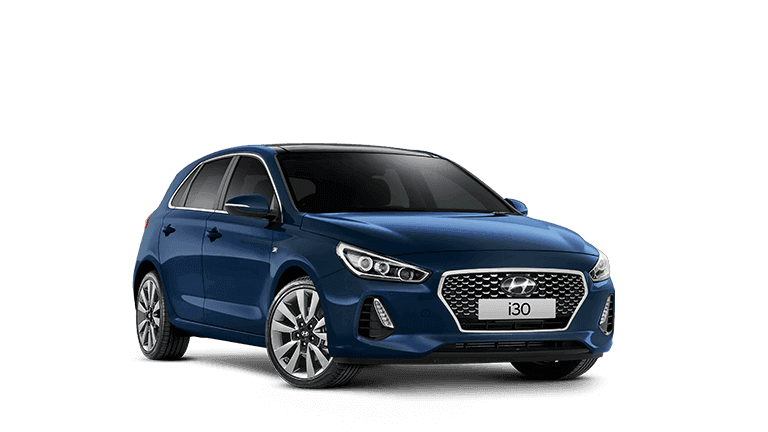 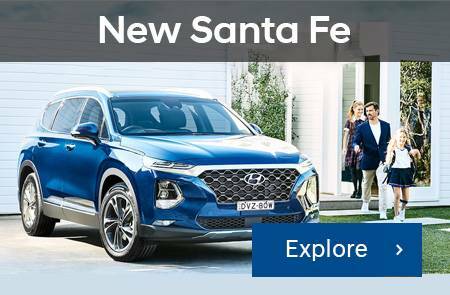 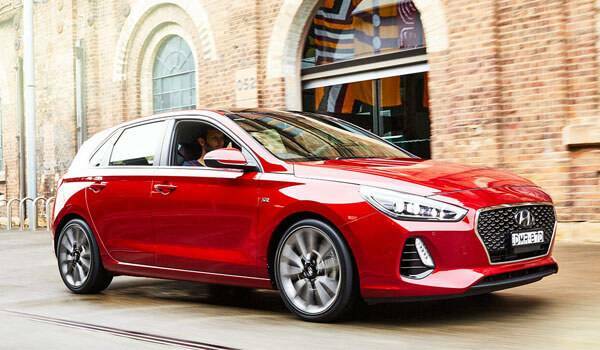 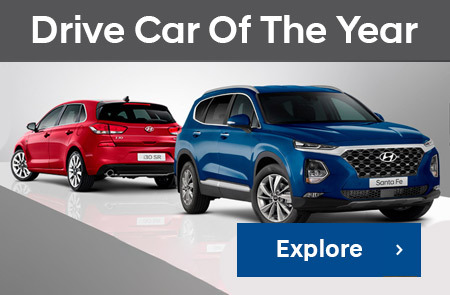 As Hyundai dealer, Bairnsdale Hyundai provides you with high-performing Hyundai vehicles designed to thrill and inspire you. 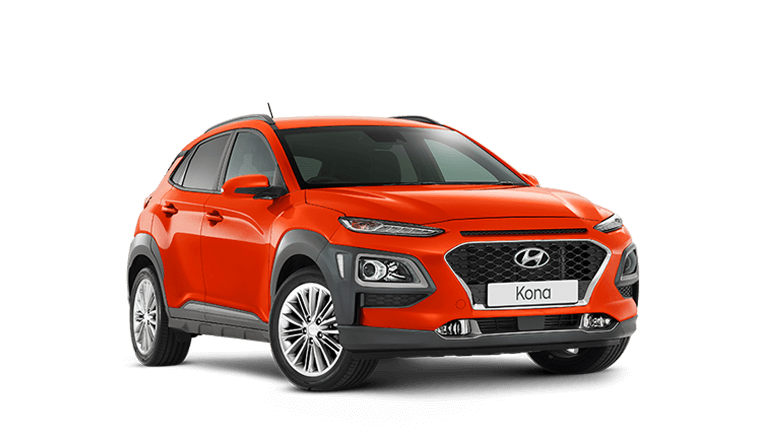 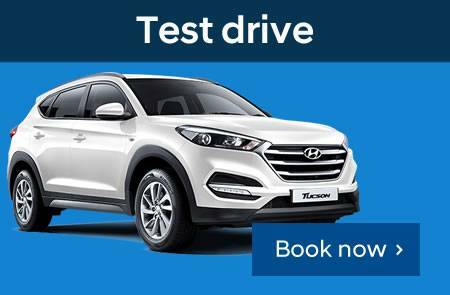 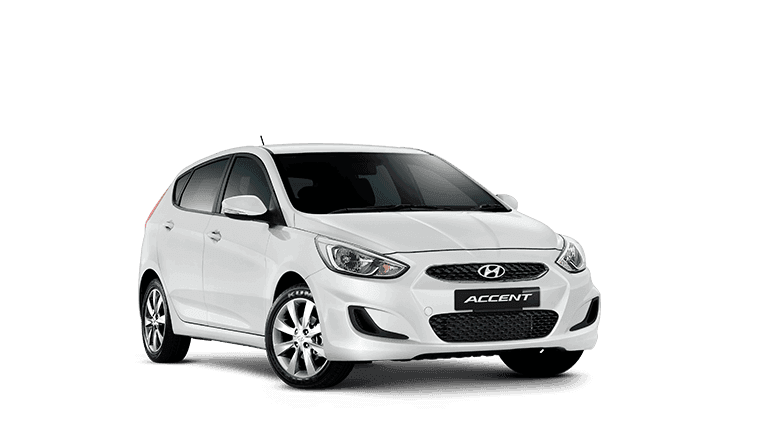 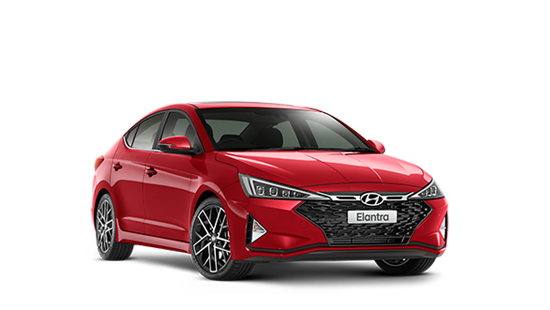 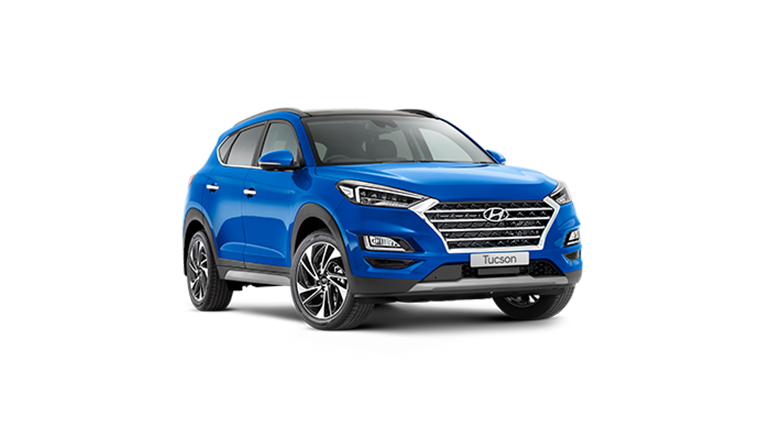 Located in Bairnsdale, Victoria we are your #1 choice for Hyundai vehicles. 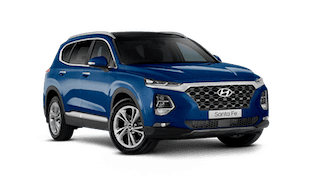 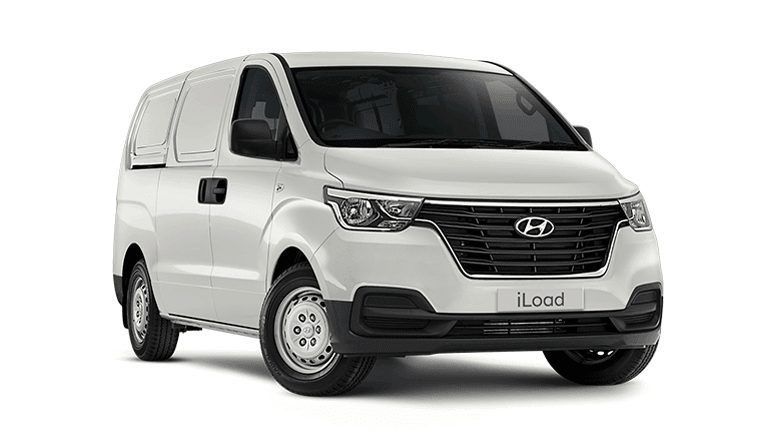 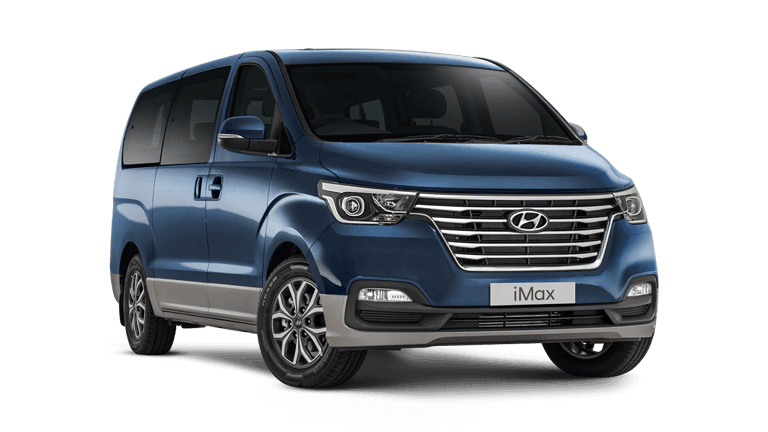 We have been serving the central Bairnsdale area for over 46 years, our website contains news and information on the popular range of Hyundai Passenger and Light Commercial vehicles. 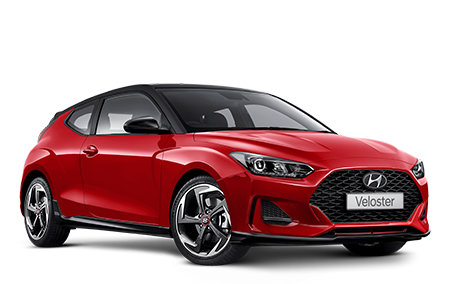 In August 1969, a new dealership was erected at the current location in Bairnsdale and in the workshop was a young apprentice by the name of Ray Stephenson. 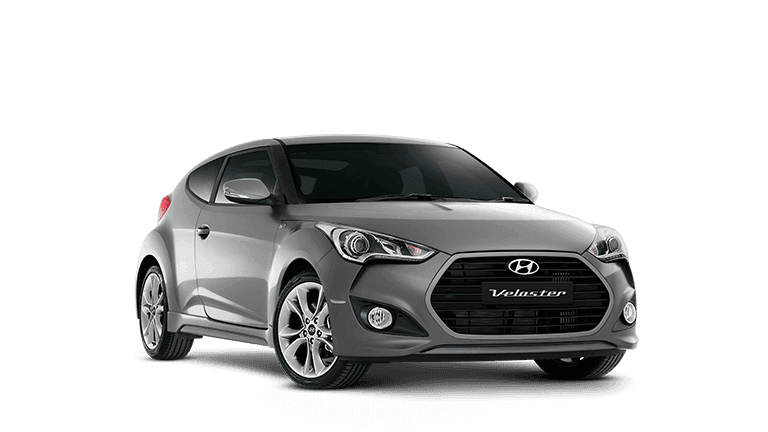 Fast forward to 1983 and Ray purchased a share in the business and in 1986 purchased the entire business. 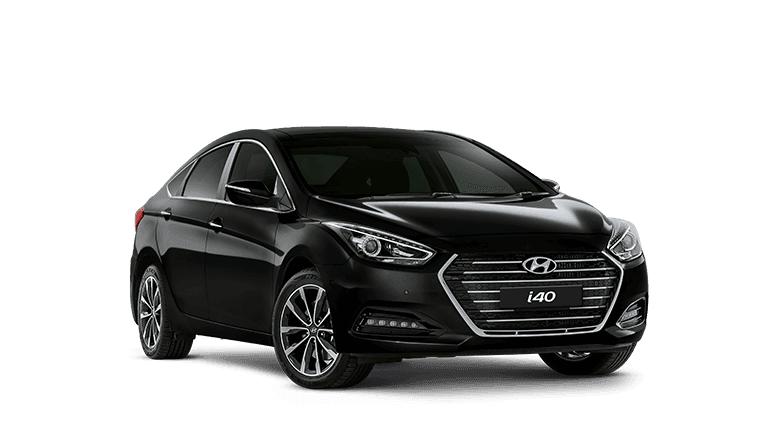 If life begins at 40, 2009 was a year to celebrate with Ray passing 40 years in the dealership. 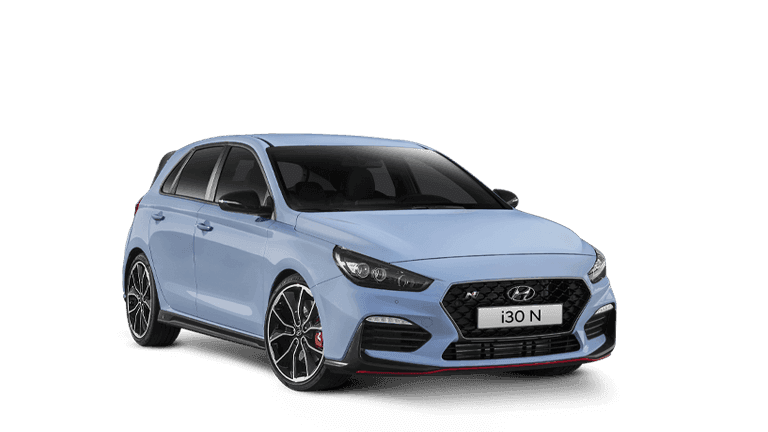 In 1990 Hyundai came onboard. 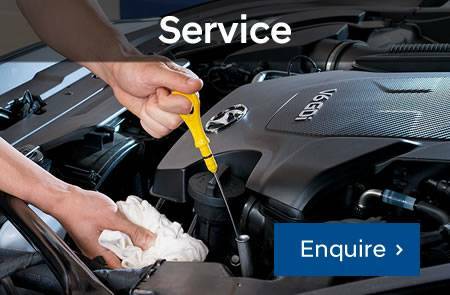 In 2003 the Workshop and Spare Parts department moved across the highway to the new, larger, state-of-the-art service facility. 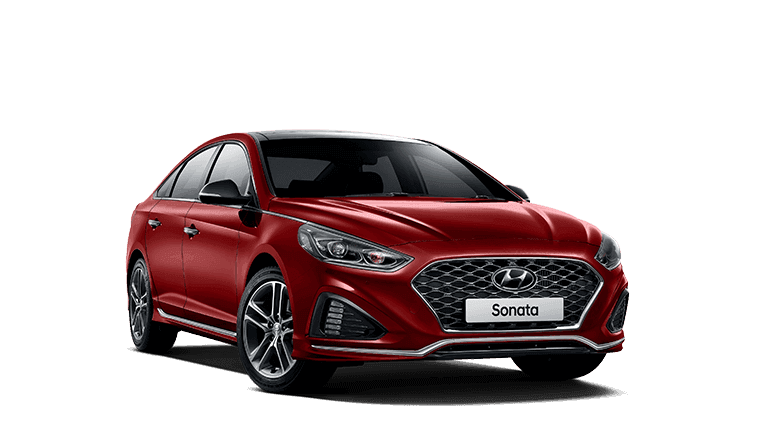 Through a quiet but uncompromising operating style, the Bairnsdale Dealership has been recognised with more than a dozen Hyundai awards for Highest Achievement in Customer Service, Sales and Workshop Service.